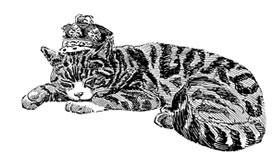 From the publisher: "New York City native Mary Esther Lee (1837–1914) married Prince von Noer, brother of the Queen of Denmark, in 1874 and was made a princess in her own right following his death. An active philanthropist to Protestant causes, she then married Count Alfred von Waldersee, whose close ties to the Prussian court made her an intimate friend of Kaiser Wilhelm II and a mentor to his young wife. 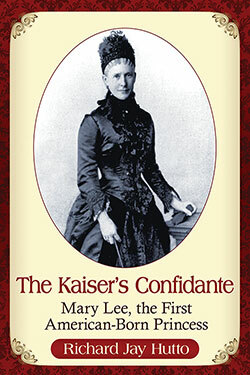 Although she preferred to remain in the background, Mary’s influence caused intense jealously among those at court who resented her friendship with the Kaiser and Kaiserin. This biography chronicles the remarkable life of an American woman whose wealth and charisma enabled her to rise to power in the Prussian royal court." Hutto's previous books include Crowning Glory: American Wives of Princes & Dukes.